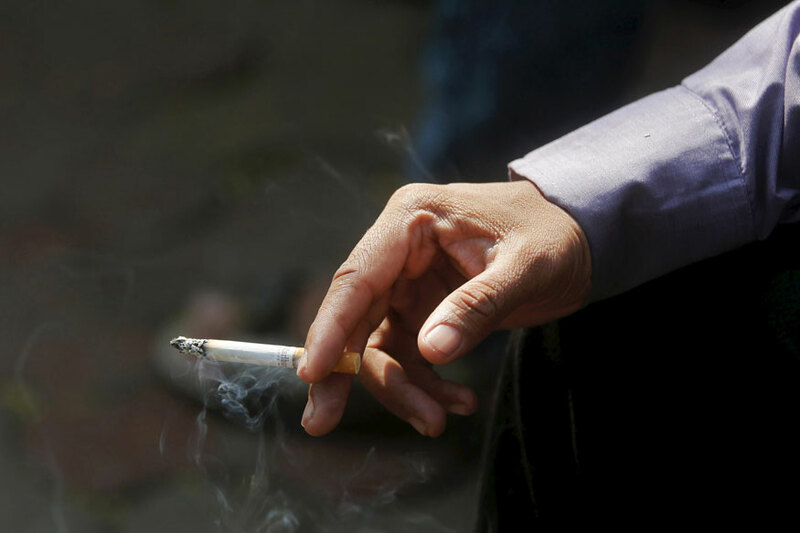 While women have long been warned about the dangers of smoking during pregnancy, nicotine exposure in men could lead to cognitive deficits in their children and grandchildren, researchers, including one of Indian-origin, have found in their study on mice. The findings of the study explored that though the fathers displayed normal behavioural tendencies with nicotine exposure, both their male and female offsprings displayed hyperactivity, attention deficit and cognitive inflexibility. "Doctors may not warn men that their smoking could be harming their unborn child even if the mother never smoked. I believe our study brings this to the fore," said Pradeep Bhide, Professor at the Florida State University, US. "Our data raises the possibility that some of the cognitive disabilities found in today's generation of children and adults may be attributable to adverse environmental insults suffered a generation or two ago," said Bhide. For the study on mice, the team from the varsity exposed male mice to low-dose nicotine in their drinking water for 12 weeks during the stage when they were producing sperm and bred the mice with drug-naive partners -- patients not under the influence of any drugs -- to produce F1 generation. Also, male and female F1 mice were bred with drug-naive partners to produce the F2 generation. Both male and female F1 mice derived from the nicotine-exposed males showed significant increases in spontaneous locomotor activity and significant deficits in reversal learning. The male F1 mice also showed significant deficits in attention. In addition, results of the F2 generation showed that male mice derived from paternally nicotine-exposed female F1 mice had significant deficits in reversal learning. Furthermore, the study, published in the journal PLOS Biology, found that changes in the father's sperm exposed to nicotine led to problems in genes that play a role in memory and learning. These epigenetic changes are believed to be temporary, though some could be long-lasting. "In analysing spermatozoa from the father we found multiple genes with epigenetic changes. This includes the dopamine D2 gene, which has an important role in brain development and learning. This is the likely source for the cognitive deficits found in their descendants," said Deirdre McCarthy, Researcher from the varsity. However, more research is needed to understand how long the changes last, according to Bhide.